Investing in technology makes the accounting process easy. Integrating accounting systems such as QuickBooks with your expense reporting system, such as SutiExpense, can help ease the accounting process while providing accountability on every penny spent. Also, the integration makes the reimbursement process quick and effortless. The manual expense reporting process can be tedious and requires you to track errant receipts. Automated expense solution eliminates manual work, which means you will no longer need to worry about missing GL codes or incorrect receipt data. Optical Character Recognition (OCR) technology can capture relevant expense data with accuracy. Instead of searching for receipts, automatic capturing will alleviate the need for carrying the receipt until the reimbursement is complete. On top of all, accuracy is what we need in financial reporting. Human errors are hard to avoid but automated expense management solution can improve the accuracy up to 99%. Accurate accounting will not only make the reimbursement process easier but also help in better forecasting. When choosing expense report software, pick the one that ensures transparency into the process end-to-end. Visibility into the process helps you track the status of the expense report, approval and reimbursement process. Reconciling corporate card transactions require you to verify and validate the transactions made on the corporate card. Accountants will have to ask for receipts and employees have to explicitly state the purpose for each expense. Employees can lose receipts and miss transactions more often. Integrating corporate cards with expense report software allows you to automatically import transactions into accounting system ensuring you don’t miss any transaction. 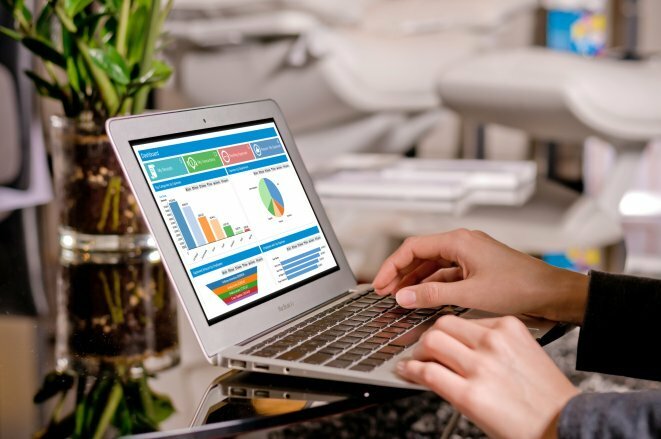 When choosing expense report software like SutiExpense, you can get your work done easily while allowing your business to grow over time.